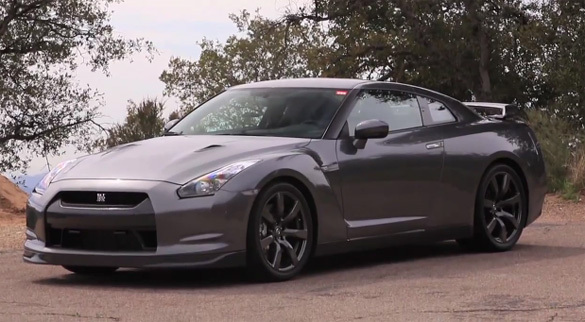 In terms of the Nissan GT-R being a sleeper in the eyes of true automotive enthusiasts, forgetaboutit! What some enthusiasts may not realize about a very special Nissan GT-R tuned by Switzer Performance Innovation, is they have pumped some E85 into the refined veins of Godzilla to make about 950 horsepower. With over 900 horsepower on tap, what will Matt Farah from TheSmokingTire have to say about this ‘special’ creation when he takes it to local canyon roads? Check out the exclusive video below to find out. Enjoy!